"We provide affordable elegance for any budget." Our party decorators provide all of the heavy lifting for your birthday party. 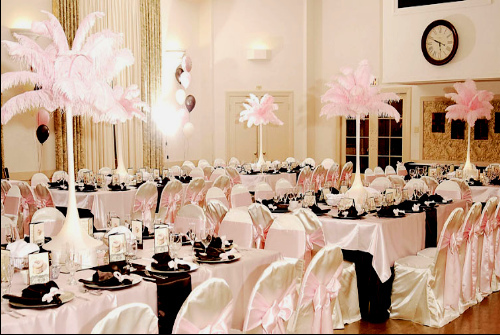 All party supplies, set-up and take down is what you can expect from Oba Creations. Parties for all ages. Make those memories lasting with Oba Creations. 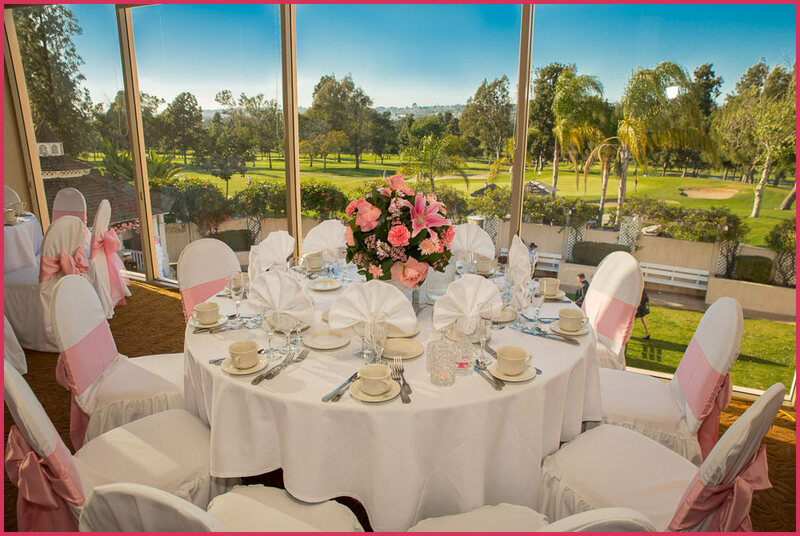 We work close with your wedding planner and decorate everything with precision to bring your dreams to life. Wedding decorations for any budget. Contact us today. Dress your corporate meeting with the image that portrays your business with style and elegance. Don't let your budget be a hindrance to your visible impression. Our motto is "Elegance on a Budget". Ask for your free consultation. Celebrate your new arrival. 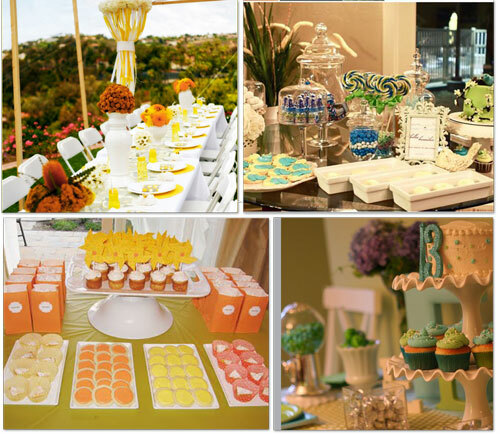 Our baby shower decorators are experts when it comes to a motherly touch and personal image. Your event decoration will have a theme of your choice, we take on all the work from set-up to take down after the wonderful event. All party decorating supplies are provided. Lets us decorate your party! Contact us. If you're worried your black-tie event will put your books in the red, relax. While it's true that large events sometimes come at great cost, they don't have to. Typically, as much as half of a wedding budget will go to food and drink, but by following a few simple money-saving tips, you can still wine and dine your guests without breaking the bank. For any special occasion or large event, you want the memories to last a lifetime, but you certainly don't want to be paying for it for the rest of your life! A more modest approach can help to relax guests and makes for a more intimate affair. Consulting with a professional, quality caterer can also help you to make frugal decisions that will result in an event you'll be proud of, yet one that stays within your budget! Speak to our catering consultant today.